ACVREP's certification programs offer professionals the means to demonstrate critical knowledge and skills in serving the visually impaired. 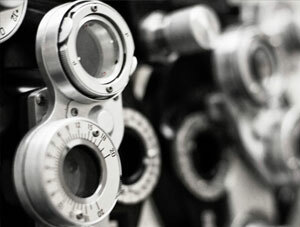 An ACVREP Certified vision professional has demonstrated knowledge, quality service delivery and ethical practice. Their commitment to best practices developed through advanced university level education, a minimum of 350 hours of internship and passing a rigorous examination prepare them to provide the quality of professional service that is important to you, as an employer. ACVREP requires each certified professional to recertify every five years to ensure that they remain current in the field. Academy certified professionals possess a level of quality and care that is unmatched in the field. Log in to your account or register as an employer to post a job opening.